How Can I Help PMC? Let Project Merry Christmas take the worry out of your holiday wrapping. Our friendly and creative gift wrappers will wrap your holiday packages for a donation. 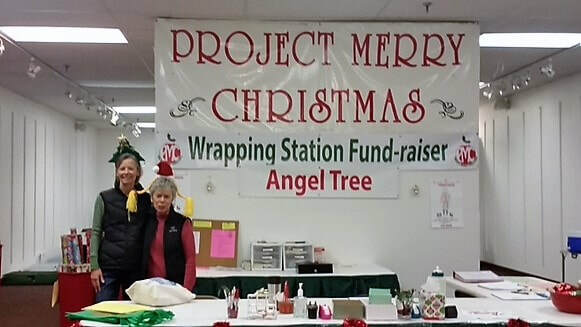 The Fund Raising Gift Wrapping Station is our major fund raiser and is located in the Durango Mall at 800 S Camino Del Rio, Durango, CO 81301.